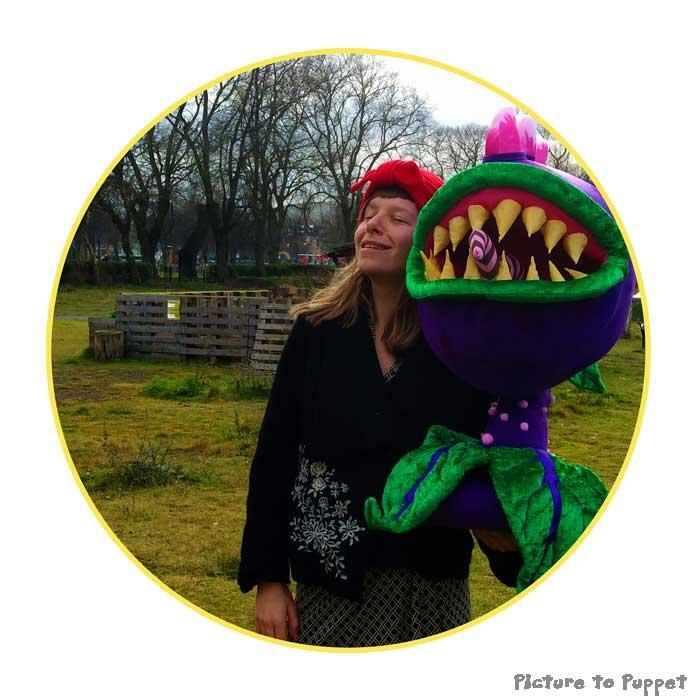 Founded and run by puppet maker Mari Jones, Picture to Puppet is a small puppet company based in Edinburgh, Scotland, UK. It has come a long way since its conception in 2012. 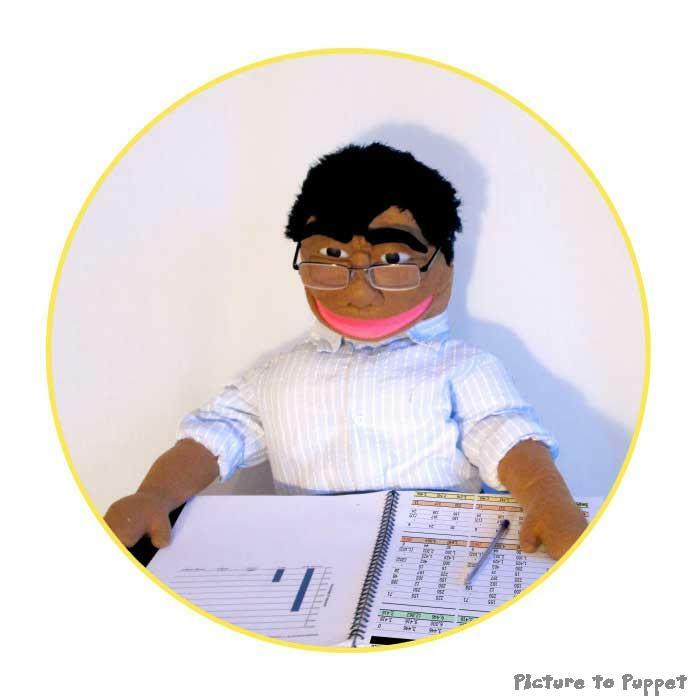 We now produce over 500 custom puppets a year, all by hand in our Edinburgh studio. 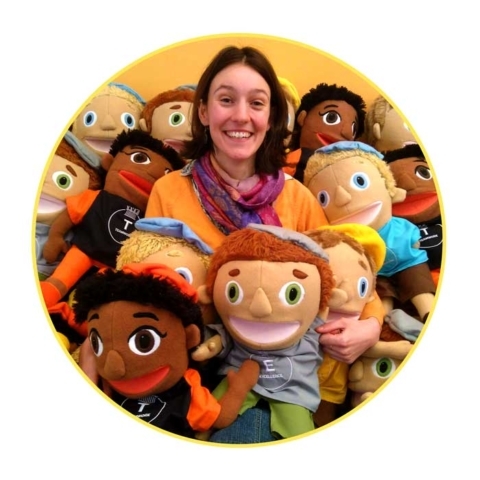 Our clients range from TV companies and theatres to ventriloquists to schools, local authorities and Mums and Dads. 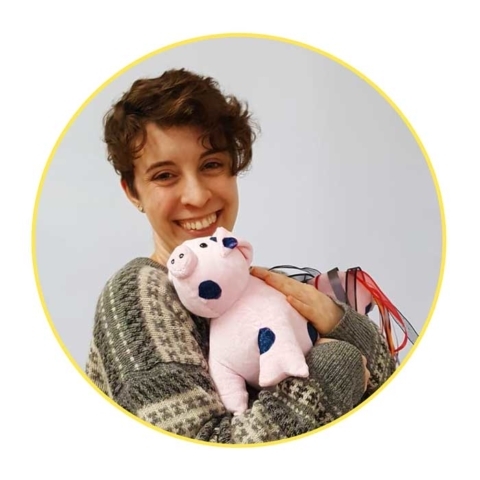 Mari has worked full time as a puppet maker in the UK since 2013. Before that, she studied Textiles at Edinburgh College of Art and worked as a dressmaker. 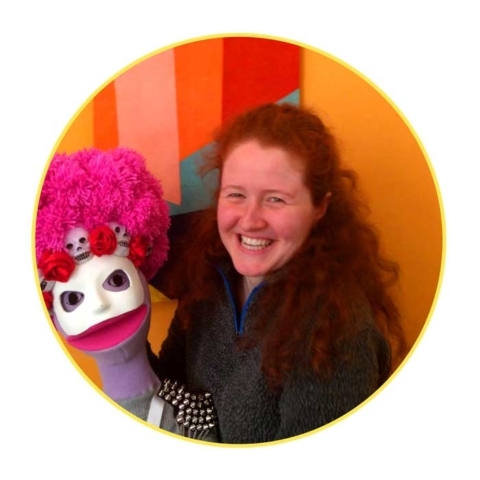 Upon graduating she decided to run the Picture to Puppet company full time, and has never looked back— it provides a diverse variety of commissions and no two days are ever the same. Emma, a dress and textile historian turned teddy surgeon, runs our toy hospital service, Leith Toy Hospital, and keeps our morale up with puns throughout the day. 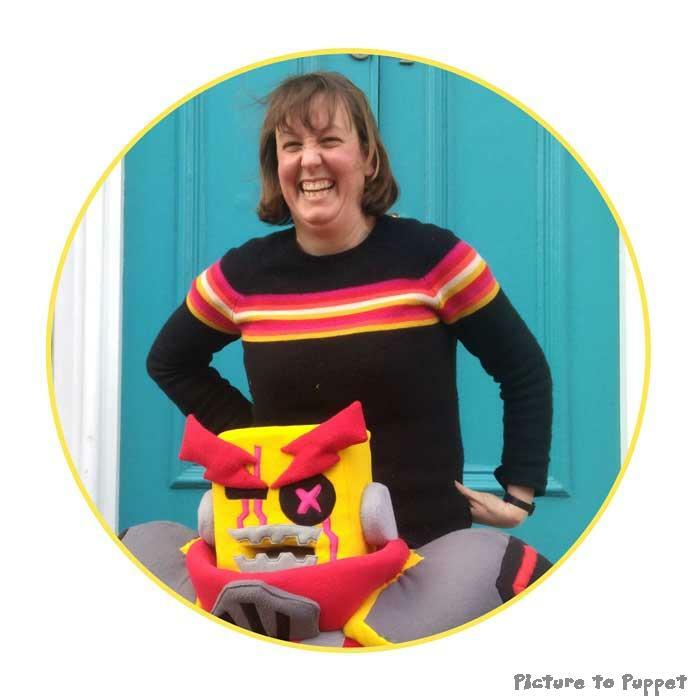 She also makes fabulous costumes for the puppets! 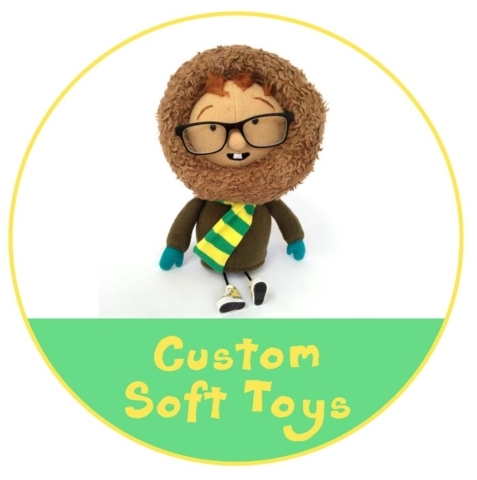 Katy is our resident plastics expert who deals with everything harder than foam and fixes the dolls. Vicky has saved our puppet company from sinking into eternal chaos with her fabulous organisational skills and patience with all our strangeness. Rose keeps our spirits up with her endless good cheer and helps us out with a bit of everything! Our terrifying CEO Phyllis (who is actually a puppet) keeps us all hard at the grindstone day and night to ensure that only superb quality puppets leave the studio. 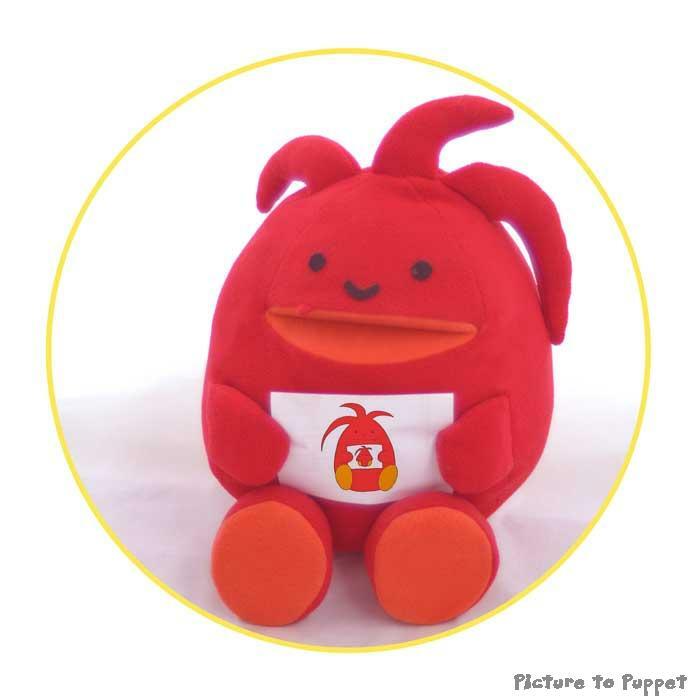 We specialise in talking puppets, glove puppets and soft toys. Click here to see the range of different puppets we work on. 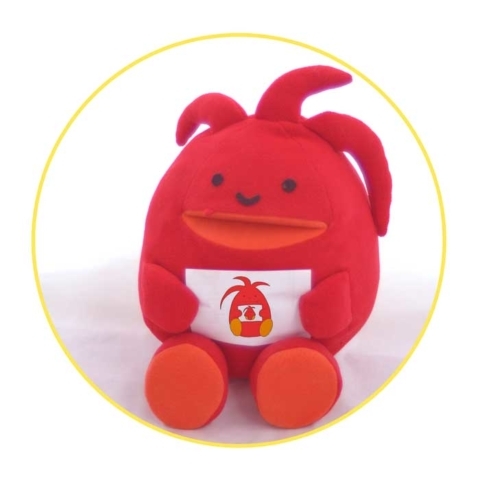 CE Marking Handmade Toys Collective. 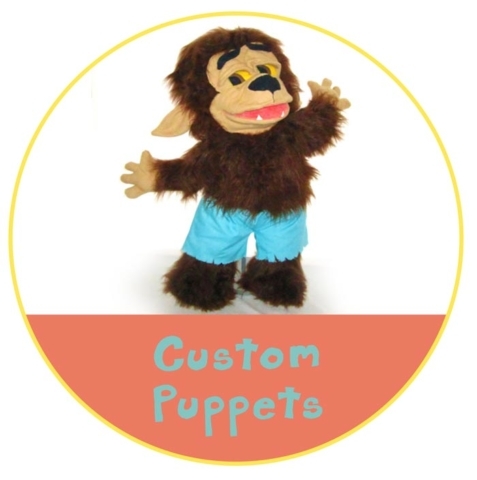 Find out about our service making small runs of custom made puppets for businesses.